More Offer, More Brands, More Products on Sale! 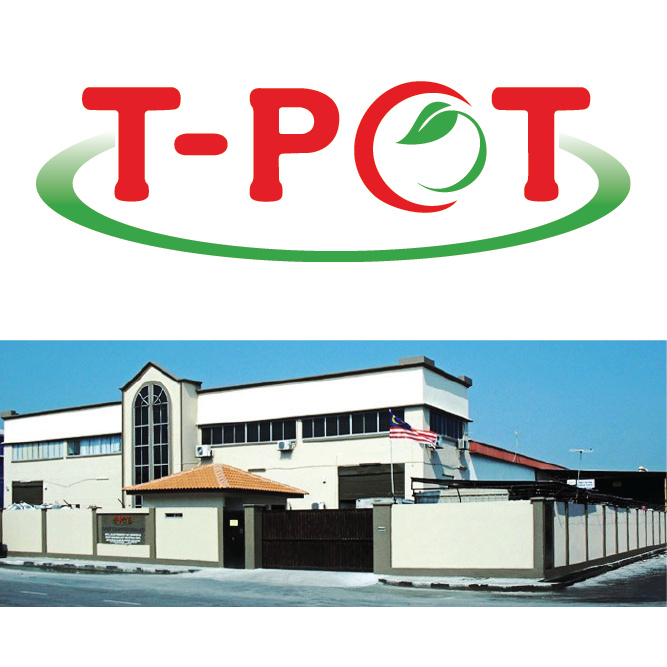 * Waze : Search " T-Pot Electrical & Electronics Sdn Bhd "
I am so excited about the sale and thanks to you for telling us well before time. I am just gonna share this edubirdie.com writer link news with all my friends and hope to see you there as well.